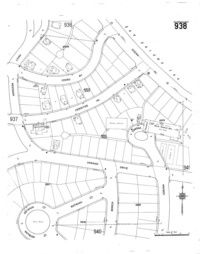 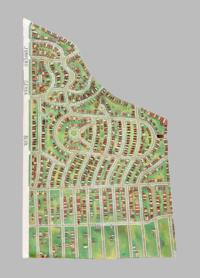 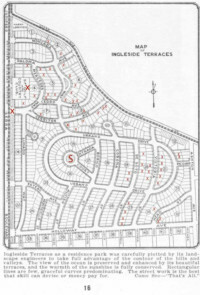 Click on the image to obtain a larger version of the map. 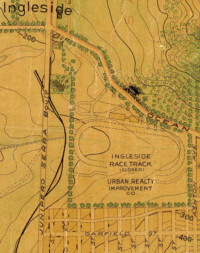 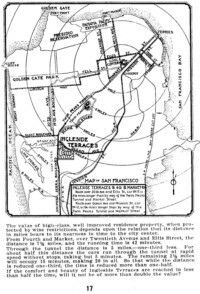 1912 map of Ingleside Terraces. 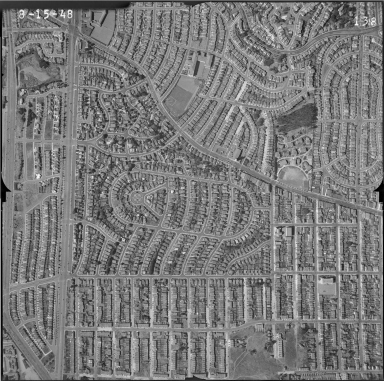 Full size image is 24MB, 118MP, a fast connection is recommended. 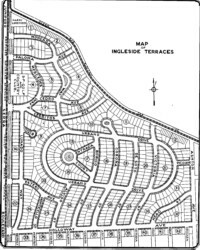 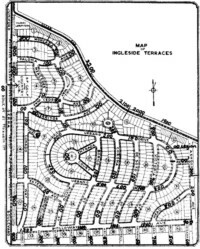 Click here for a current, annotated map of Ingleside Terraces.